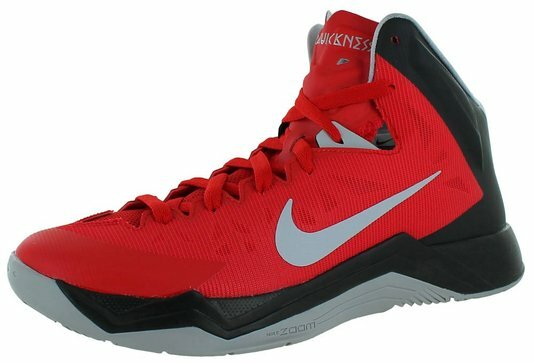 For basketball players, especially forward and center players, knowing about high-top basketball shoes is the one of the usual activity they have to do to support their performance on the court. 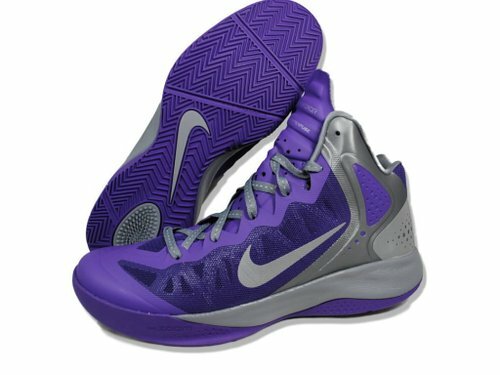 To get the best performance, forward or center players need to know some of the basketball shoes that suitable for them. 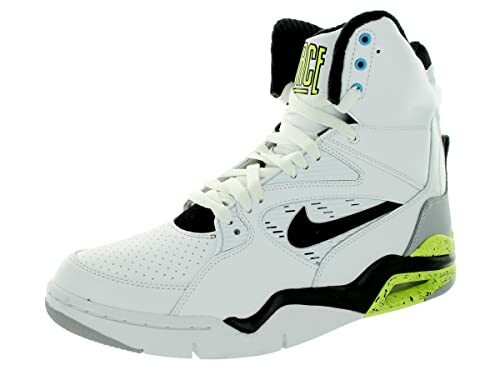 Moreover, using high-top shoes can prevent the accident that may happen. 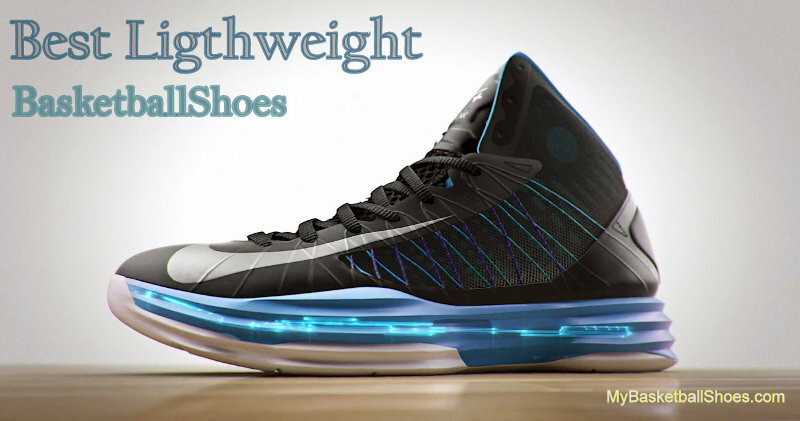 The comfortable and suitable shoes for playing basketball support the players on the court in their movement. When you buy basketball shoes, there are some things you should consider. 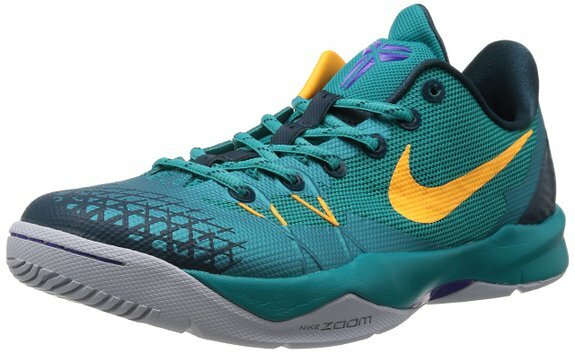 The materials quality, comfort, and suitable size on your feet are aspects you have to consider when you are buying basketball shoes. 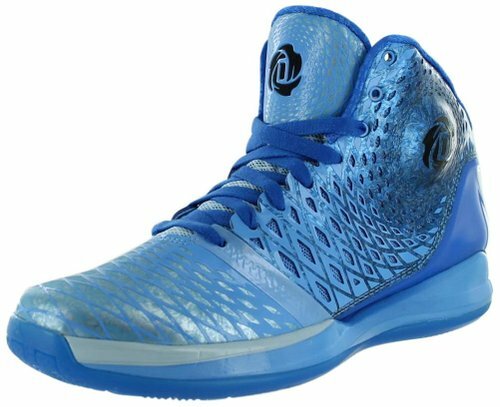 To help you in deciding which basketball shoes for you here are 5 best high-top basketball shoes in 2018 that we will recommend for you. 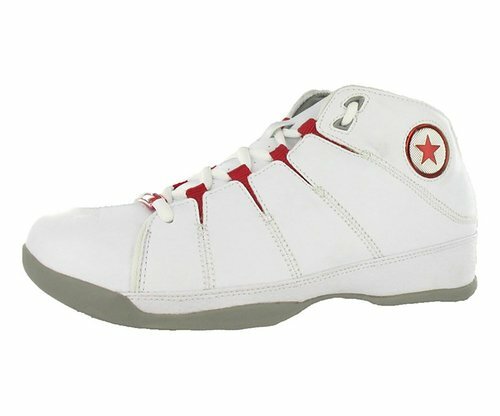 Ektio basketball shoes are well-known as one of the high-top basketball shoes in worldwide. 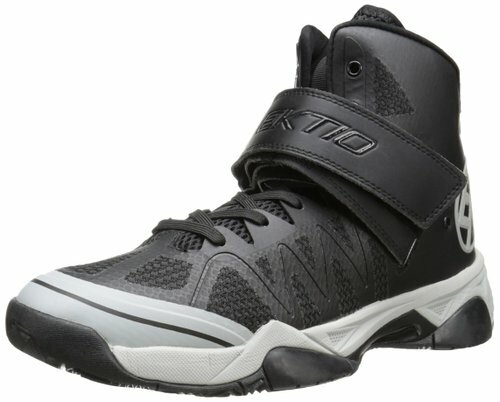 Now, Ektio released The Alexio ankle support basketball shoe with the incredible functions. Completely with new support technology of shoe’s maker, The Alexio gives the best way to the players on the court to prevent injury and play in. 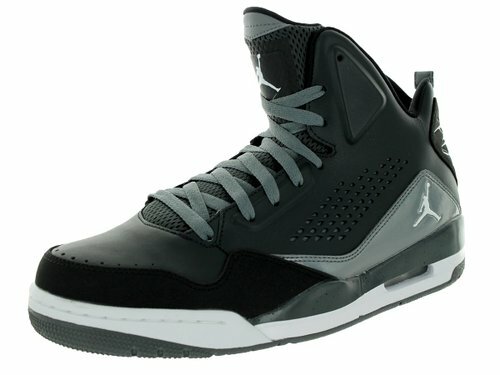 The shoe is designed looks like sneakers with cover all the ankle’s player. It has beneficial with high performance, stability, and balance. 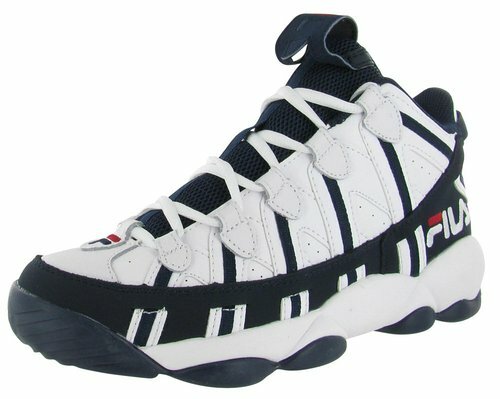 To get a pair of this shoes, you have to pay around $150 in cash or credit. Made from rubber sole, support by polyurethane make this shoes becoming well in traction and durability. Nike offered their product with $160 until $200 depends on their combination colors. 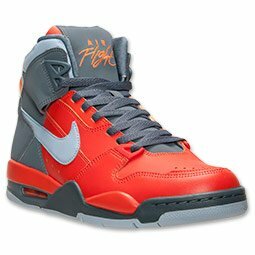 One of the best Nike’s product in term of design, Nike Air Flight Condor High Men’s offered the high quality of the basketball shoes which is combined with stylish colours. If you have this shoes, you can wear this shoes for sports activities such as running, jogging, or basketball shoes and also wear this for hanging out or walking around. 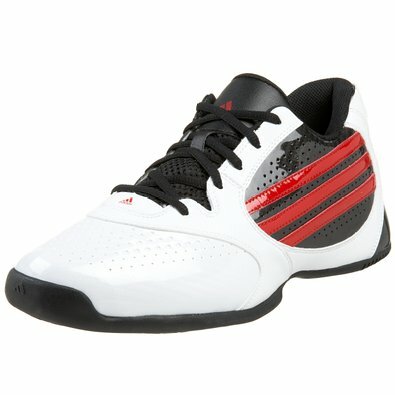 With the qualified materials, this shoes give a soft touch on foot and improve your fast movement. The best air circulation on this product could make the comforting effect for the players. Looks very compatible basketball shoes on your foot. 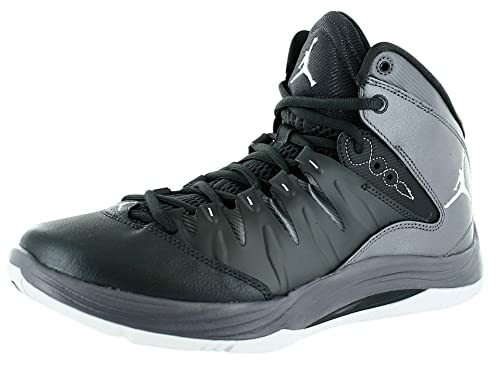 Available in some of colors, such as grey, white, dark grey, Jordan Prime.Fly Men’s Basketball Shoes offered sporty shoes that suitable for basketball players. Made from synthetic materials, this shoe using rubber for its sole. With the combination of the soft leather on the back of this shoe, make it be the comfortable shoes you have to know. 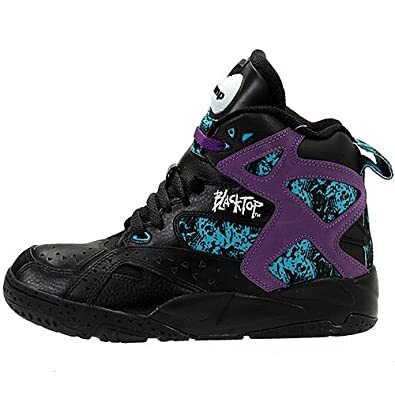 The last basketball shoes you have to know is Reebok Men’s Blacktop Battleground Basketball Shoes which is designed very suitable for your performance on the court or hanging out with friends. This shoe is formed with sneakers model add with the cool combination colors on its back shoes. 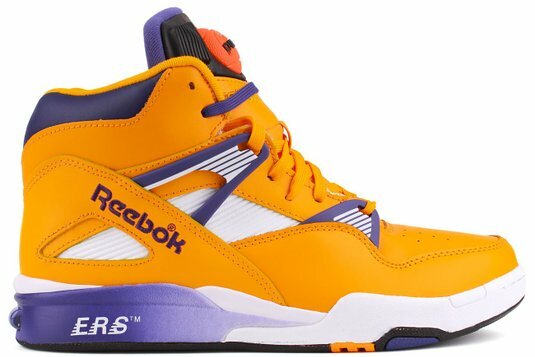 You can have this high-top basketball shoes for only $100 to $130. Nice site thank you. 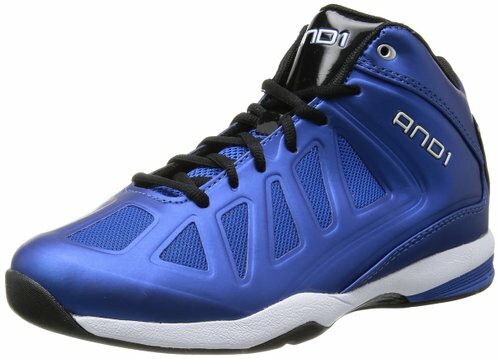 Looking for the best youth basketball shoes with ankle support, cushion, and performance features. Please advise. It would also be nice to have a place in Denver where the 12-year old kid could try them on.before we buy them. Please advise, and thank you.